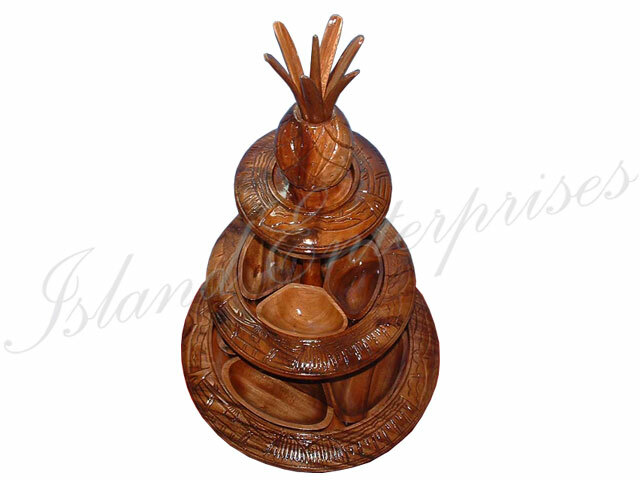 Decorate your dining table with this beautifully crafted Lazy Susan. This three layer lazy susan does not only serve as an attractive centerpiece for your kitchen or dining table, it can also be used as a tray for condiments or food. Remember, we offer a 100% money back guarantee if you are not totally convinced you have bought the best product available on the market.